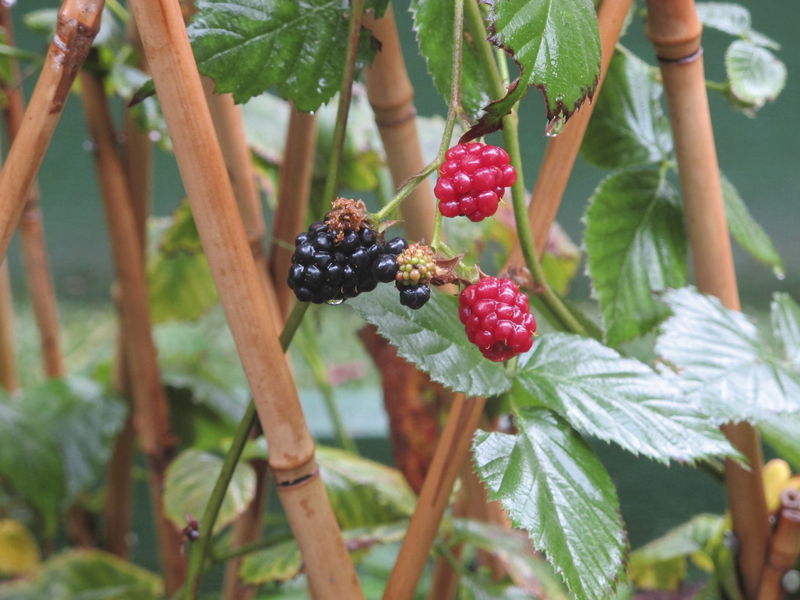 Give it water, give it sun, give it love - real food feeds your soul. The health of our bodies and the health of our planet are inextricably linked. Healthy planet, healthy food, healthy kids. 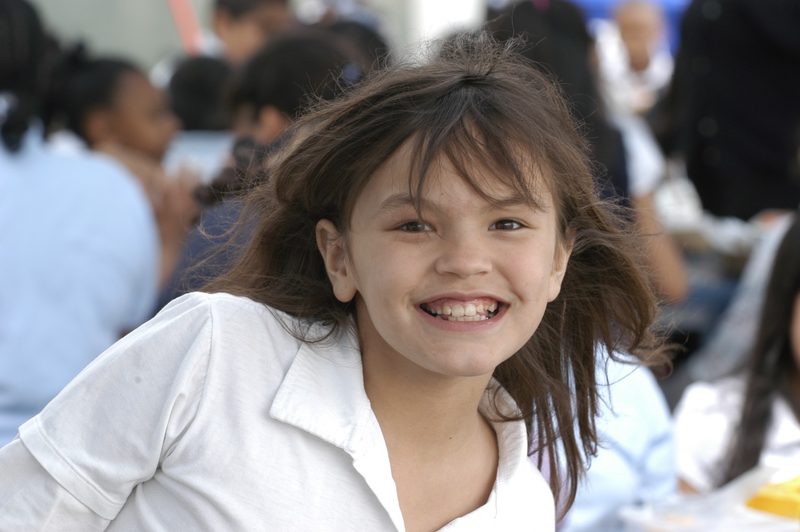 The OneSun Donor Directed Fund was created to support the important mission of connecting kids to whole food. OneSun will direct all donations to the Teaching Gardens Programs which encourages and supports the health of children through gardens and nutritional education. 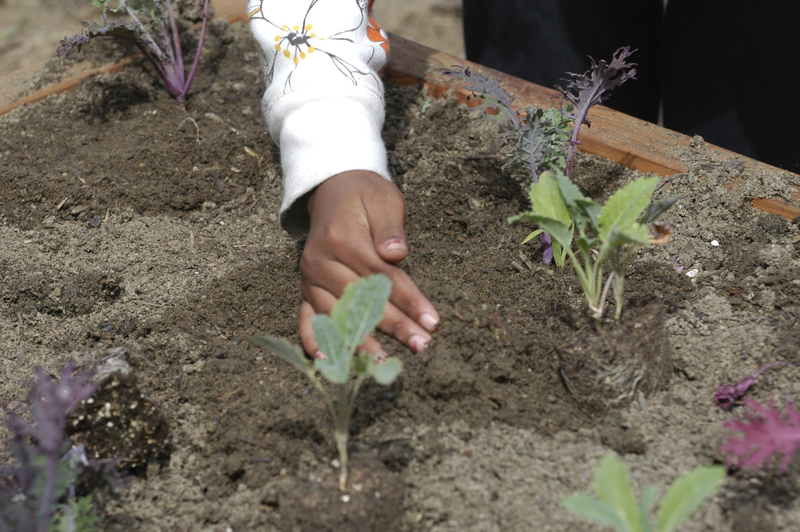 We believe that by planting a seed in organic soil, adding water and sun, children will learn about the magical science of growing healthy food. 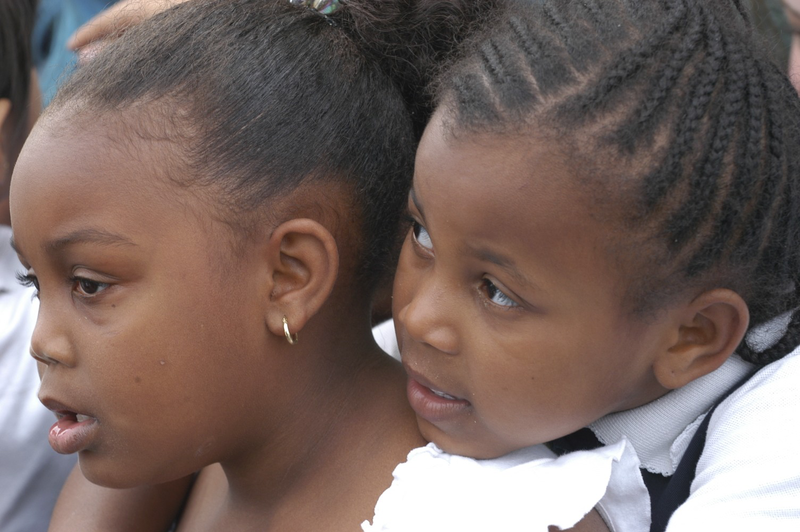 Programs that receive support from OneSun also teach and encourage children to cook and enjoy the fruits of their labor. Relevant studies show that this experience effectively increases consumption of fruits and vegetables. Kelly Meyer Co-founded The Teaching Gardens in 2010 with elementary school principal, Chi Kim. Soon after the very first garden was planted, the American Heart Association adopted, refined and scaled the program. 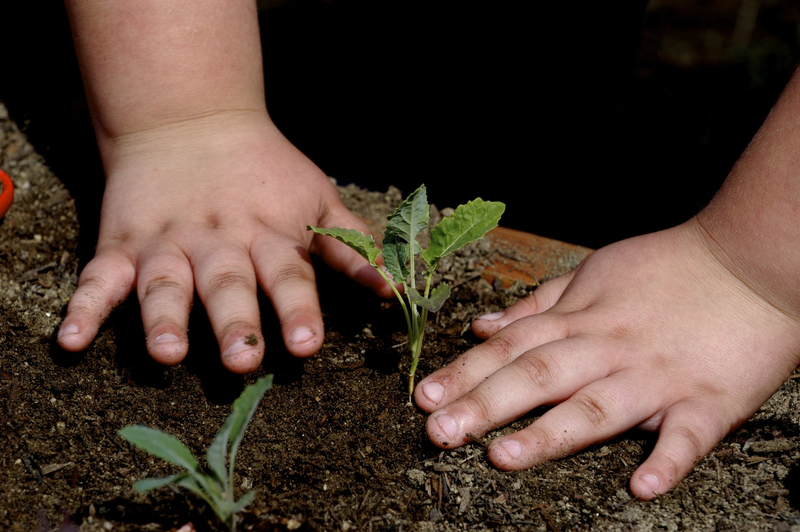 There are currently close to 500 Teaching Gardens in over 35 states. 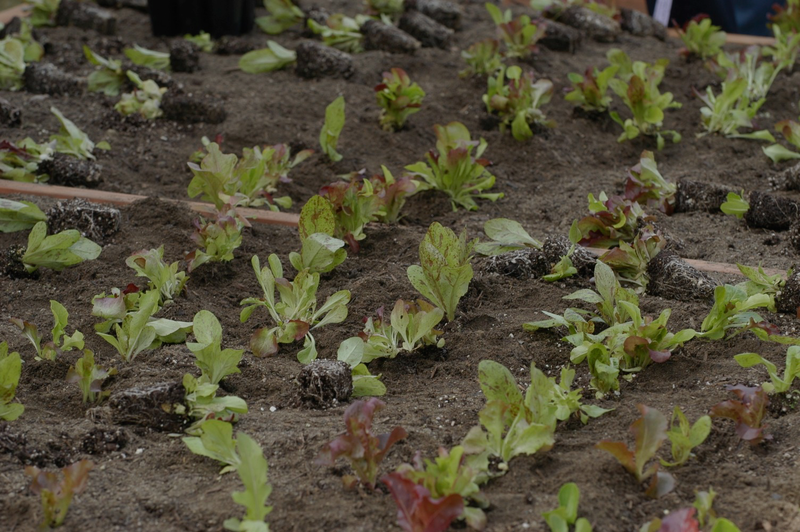 These gardens not only impact the children and the schools in which they are planted, but they serve as a platform for the American Heart Association to change the way America thinks about and consumes food. 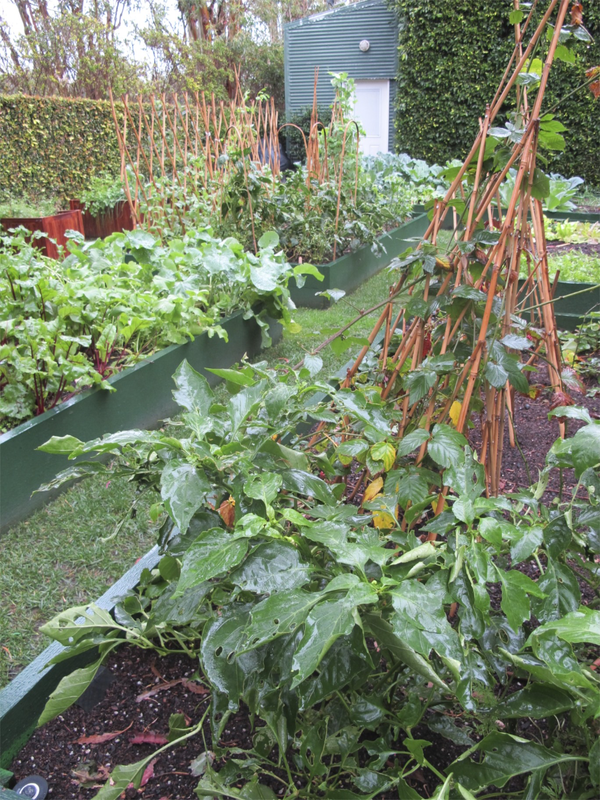 These gardens which provide access to healthy food and help to educate young people and their families serve as an essential element in the prevention of chronic diseases caused by obesity. 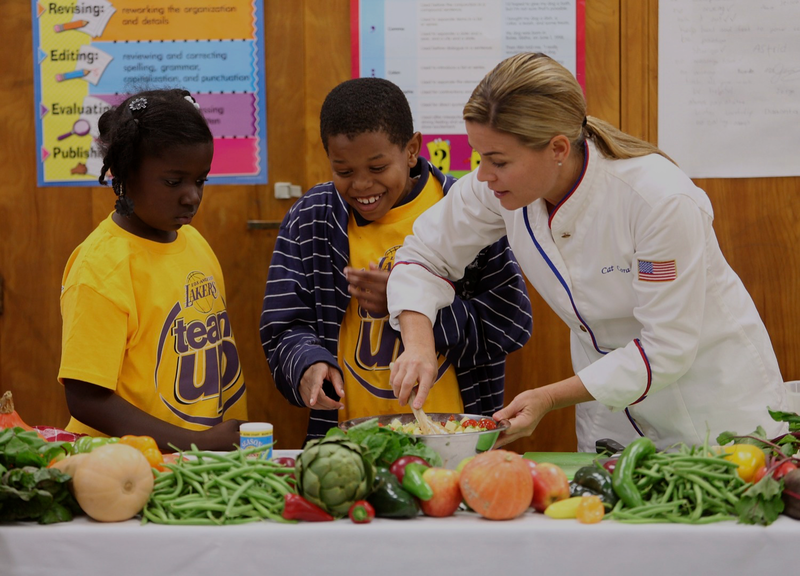 The success of the Teaching Gardens program, helps the AHA to advocate for better food policy, most importantly the reduction of added sugars in the American diet. American Heart Association Teaching Gardens. Kelly, environmental activist and health advocate, is co-founder of the American Heart Association Teaching Gardens and a trustee of the Natural Resources Defense Council. She joins her passions to help push forward policies and programs for the health and wellness of the individual and environment. 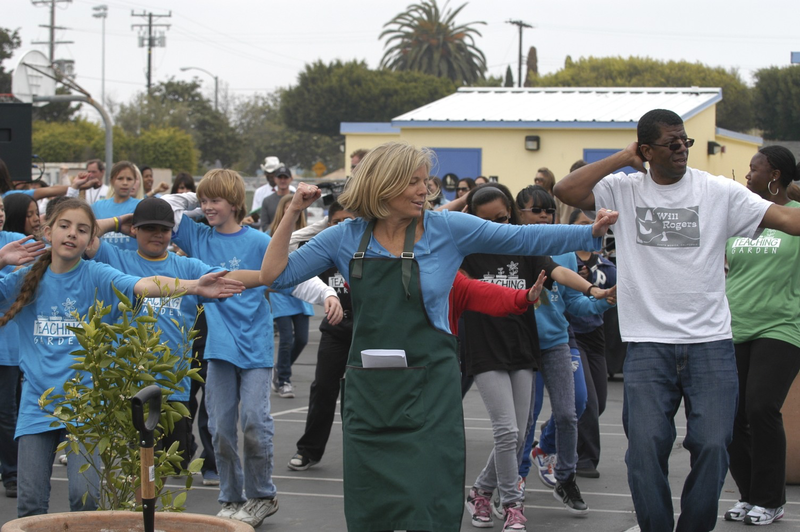 Meyer co-founded the Teaching Gardens program as a way to combat the rise of childhood obesity and lifestyle-related illnesses. As an environmental activist she organized the Guinness-world-record-setting Peace Paddle Out to help raise awareness and funds to protect the oceans. Moreover, she is co-founder of the Women’s Cancer Research Fund. Among other honors, she was named to Oprah’s 2010 O Power List, was a Huffington Post 2011 Game Changer and received the 2012 Environmental Media Association Lifetime Achievement Award. When Kelly isn’t busy working with kids in the garden and connecting with nature she is posting pictures of the sunrise and sunset from her paddle board.